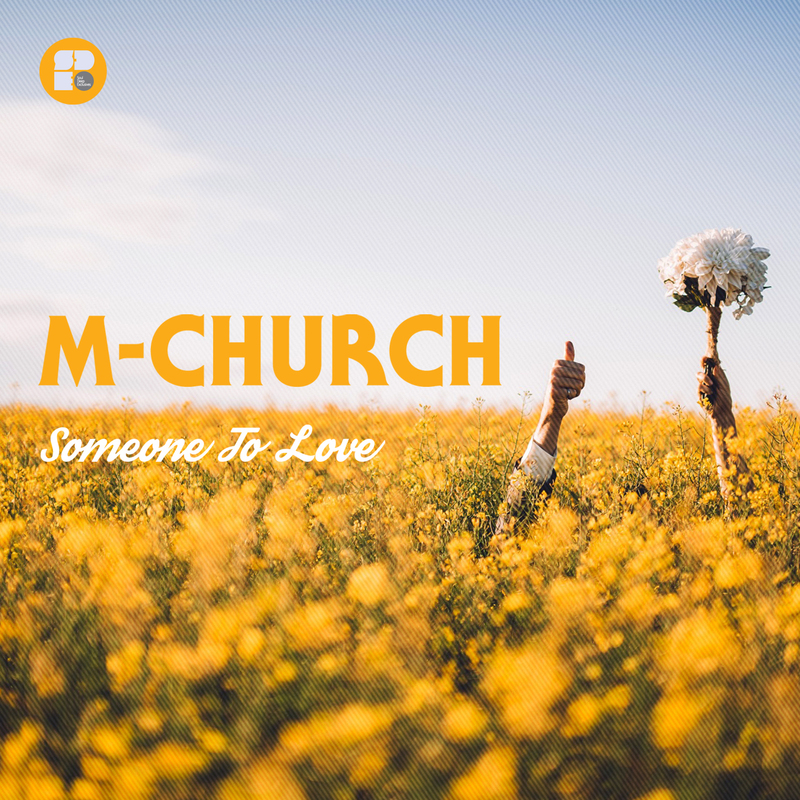 M-Church is quickly earning a reputation as one of the sneaky, up and coming Liquid Drum & Bass producers in the scene. The “Someone to Love” EP features some of his best work to date, complete with lush atmospherics, rolling sub basslines and heartfelt vocal samples. The EP kicks off with the title track, “Someone To Love”, which features, thought provoking piano chords, sweeping strings, snapping drums, and an epic soulful vocal sample. “She’s Gone Again”, is up next and takes over with it’s combination of straight piano chords, mixed with reverse piano chords, which creates the perfect background for this epic roller. When the drop hits, the vocals glides smoothly over the finely crafted soundscape. “Feel You Close”, finishes things off in smooth fashion. The song features punchy drums, emotional piano chords, and an edgy sub bassline that adds an unexpected gritty edge to the tune. M-Church delivers another rock solid release that further solidifies his growing reputation as a masterful producer.